How to make cushions for saddle stools? 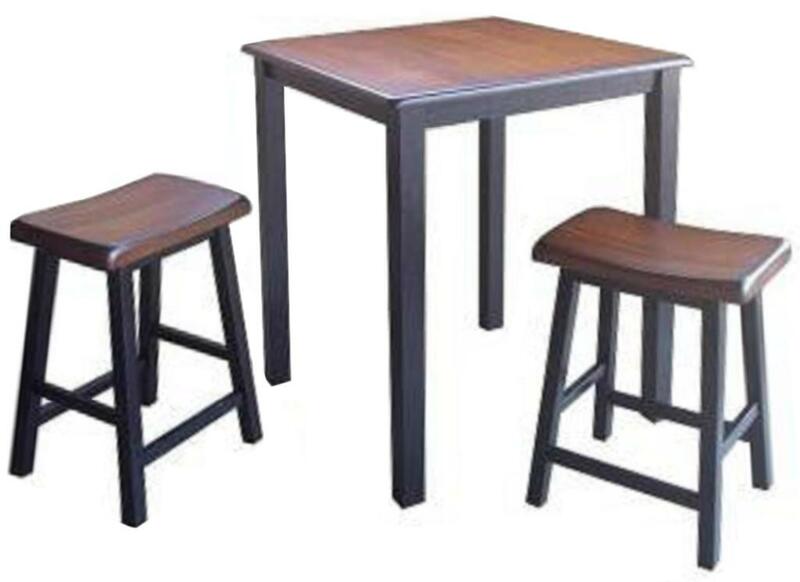 I have a pub table with saddle stools. I am wondering how I could make cushions for them. (They aren’t to comfy) Has anyone done this? If you have could you please help me out? Thanks in advance for the help!! Hrm. That looks like it would be tricky to make a ‘stand-alone’ pad. You might have better luck if you actually upholster them. You could glue the padding (foam in this case, I’d think) to the top of the stool, and then stretch the fabric over that, stapling it to the underside of the top. Here’s a picture of an upholstered saddle stool. If you decide to go that route, and need more tips on how to do it, let me know. Good luck! I have made stand alone cushions for many stools we have around the house, make it the same size to fit the top and use dense foam pad lie for backpacking. Then have extra material to go down over the wood like a fitted sheet with a string to come out on each corner to tie to the leg and as you tighten it it cinches it on to the seat like a fitted sheet. Simple, make extra so you can change them! What is the leading cause of homelessness?